Home Online Betting Online Casinos-Are They Beatable? 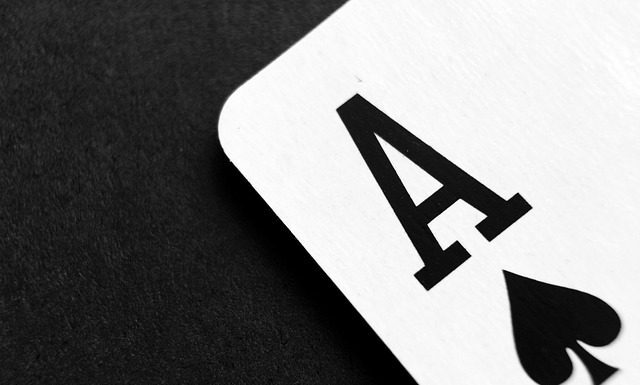 Can Online Casinos Be Beaten At Their Own Game? 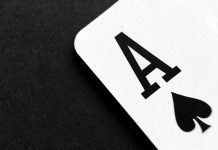 If you are a player of or least curious about online gambling, then you’ve seen the ads for books, kits, and videos with loads of techniques for defeating those pesky casino algorithms. Or perhaps promises or advertising from the casinos themselves, offering plenty of incentives to play and lots of huge jackpots to win. 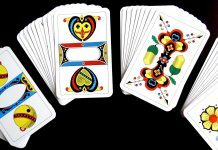 And with all of the free and bonus points that these online gaming sites offer, it would certainly seem as though players had at least some outside chance of being “the man/woman who broke the bank at digital Monte Carlo”. And then there are those who would warn you that those who would play at these sites never win. That in addition to losing gambling money players risk identity theft, leading to even greater consequences. Who is correct? Among the many myths surrounding online gambling is that it is less addictive than playing at a physical casino. In reality, not only is it just as addictive as “physical” gambling, the convenience of being able to play literally anywhere and conceal it makes this type of gaming even more dangerous for gambling addicts. The second big myth is that online gambling is completely “free”. 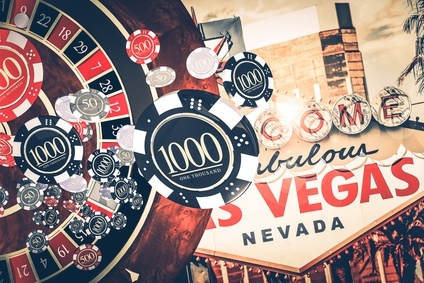 It’s true that casinos will make games available to play at no cost online. But this is done for casino advertising purposes, and it’s not possible to win actual money playing these particular games. Players should be aware that online casinos operate on the same core principle as their brick and mortar ones. To wit: casinos may have to dole out a little money to keep players playing. But they support themselves and make profits because players are paying them far more money then they’ll ever pay to the players. In the case of online casinos, “real” players are required to deposit funds in an online account before playing. At many online casinos, certain deposit levels must exist before “free spins”, etc. can be applied. Since casinos are assuming that the bigger your account the more you’ll eventually have to lose, resist their encouragement in building your accounts. And always play these games simply for fun, not with the goal of winning millions. Doing so will keep you both healthier and wealthier in the long run. Previous articleCan You Make Money Gambling Online?